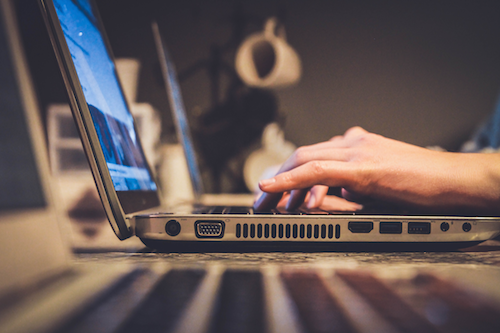 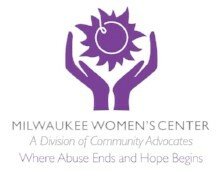 Calling all social service providers, advocates, and allies: The Empowerment Coalition of Milwaukee (ECOM) is offering a full year of workshops to enhance your skills and knowledge and empower you in your profession. 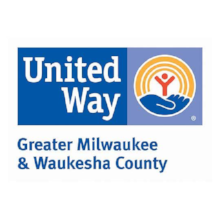 All workshops will be held on the third Friday of each month at the United Way of Greater Milwaukee and Waukesha County, 225 W. Vine St., Milwaukee, from 9 a.m. to noon. 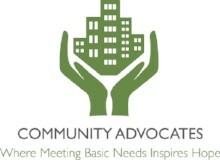 Workshops are $5 per session; please pay in advance or on the day of the workshop. 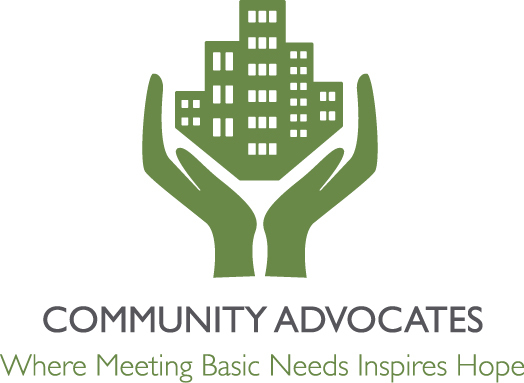 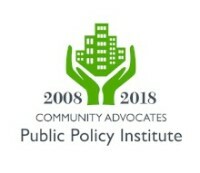 Please mail the registration form to Community Advocates, Attention: ECOM, 728 N. James Lovell St., Milwaukee, WI 53233; fax it to Denise Lovelace at 414-875-2010 or email it to dlovelace@communityadvocates.net.